The Government will seize church ministers’ personal assets prior to taking them to Court if they continue to defy the new tax law. 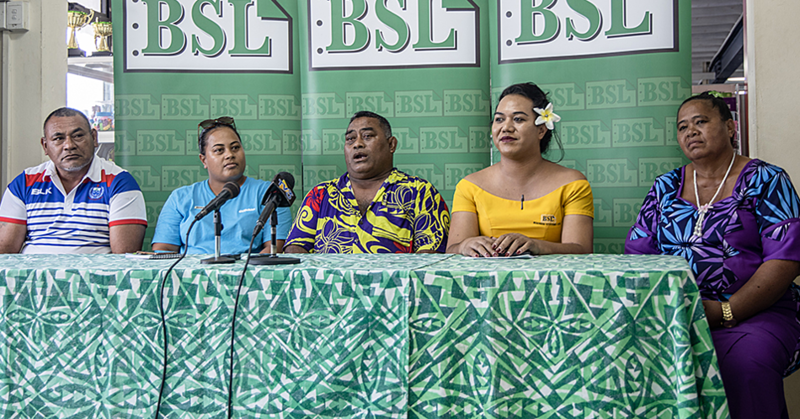 The warning comes from the Minister of Revenue, Tialavea Tionisio Hunt, during an interview with Samoa Observer on the taxing of the alofa (offering) received by Church Ministers. “Aside from the church ministers of the Congregational Christian Church there are also other denominations who have not been registered with Revenue Office,” he said. He then explained the process church ministers will go through in terms of their tax registration. “Upon registration, there will be an assessment by Ministry of Revenue (which) will inform the church ministers on how much they should be paying. “However, during the assessments the church ministers can negotiate with the Revenue Officers as to how much they should be paying, based on the assessment. 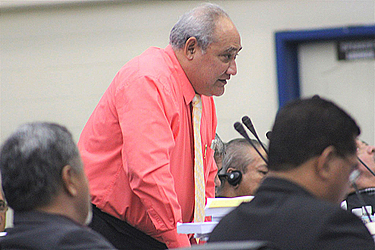 The important thing is that the church ministers need to register as required under the law,” said Tialavea. But for church ministers who opt not to register, the Government will issue an assessment that within 14 days they comply with or be slapped with another penalty of 8.7 per cent. “After 14 days of no response, another assessment will be issued with an additional 10 per cent on top. After that the Government will go to their bank accounts and seize their savings. “We have the power and authority to seize funds from their personal bank accounts. The Government will also go after their personal assets, their personal belongings such as homes and vehicles anything that is of value, we will seize,” he added. The prosecution of church ministers who refuse to be taxed will be the last option according to the minister. 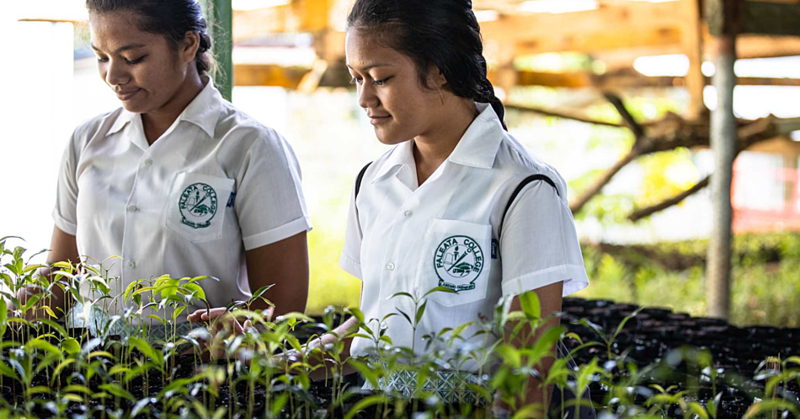 As reported earlier, Government has said it will not change its decision to tax the alofa (offering) received by church ministers and they (including E.F.K.S. church ministers) have until July 31, 2018 to comply.